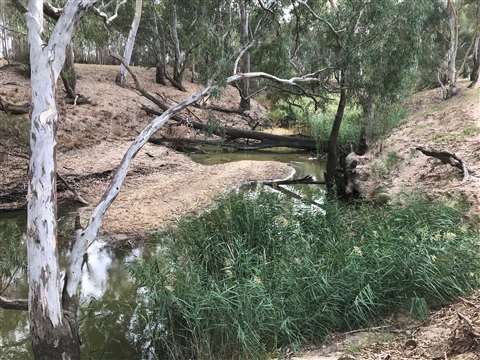 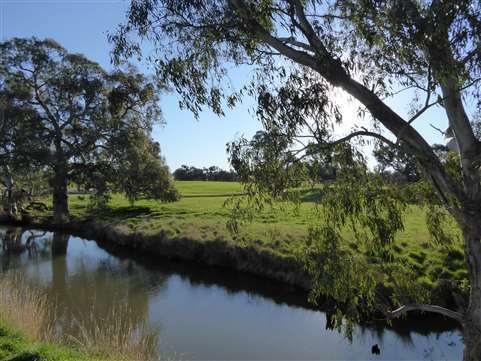 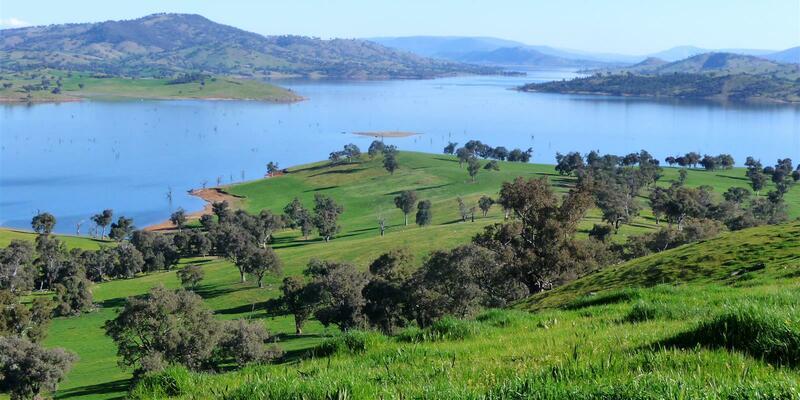 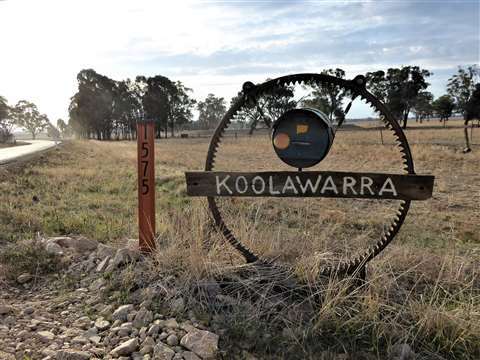 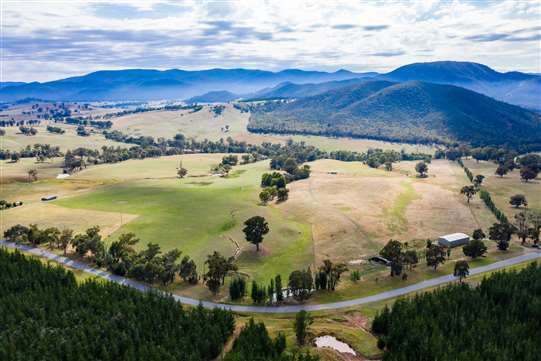 Historic Holbrook property with 140 Mgl Irrigation Licence. 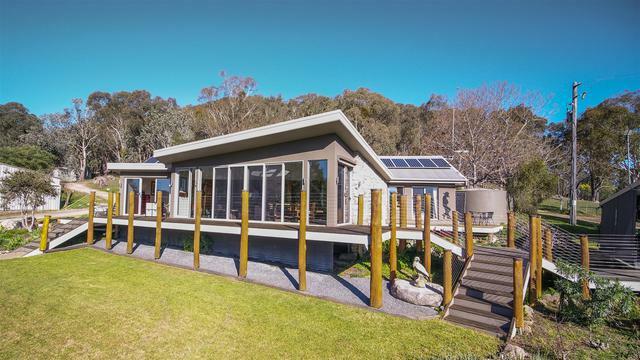 Under Offer! 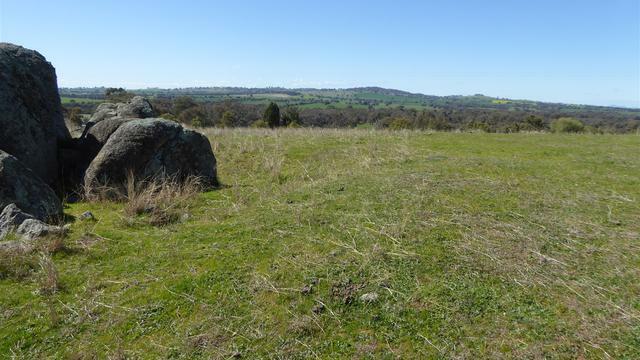 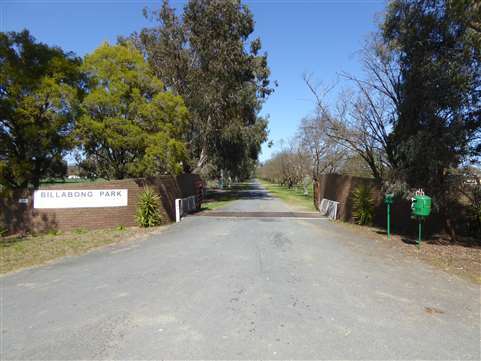 Four Rural Lifestyle Lots - Burrumbuttock.